Once again we had unbelievable conditions for diving!! With a mid morning boat departure this was a very civilised time to dive, very few cars on the road & parking was amazingly easy at Portsea and weather was ideal. With only a couple of the peripheral team members absent, the team meet for morning coffee and to discussed our dive plans for the day. 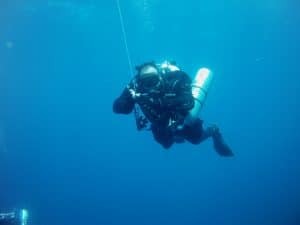 The Fawkner is a 45m deep which requires completing decompression to safely do the dive, so good dive planning is essential. 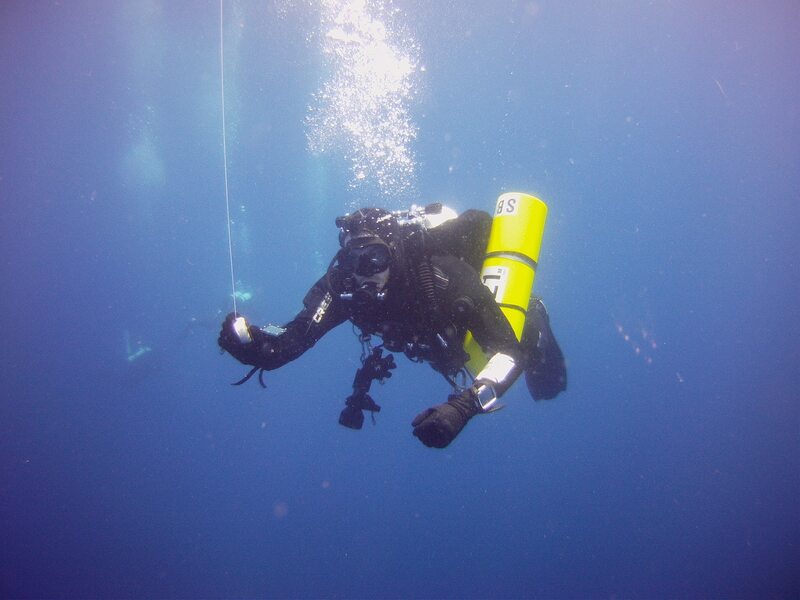 At only 150 feet long we are able to cover the entire site from stem to stern. The stern of the Fawkner is the most intact part of the ship and also the most interesting as it still has the prop on it. 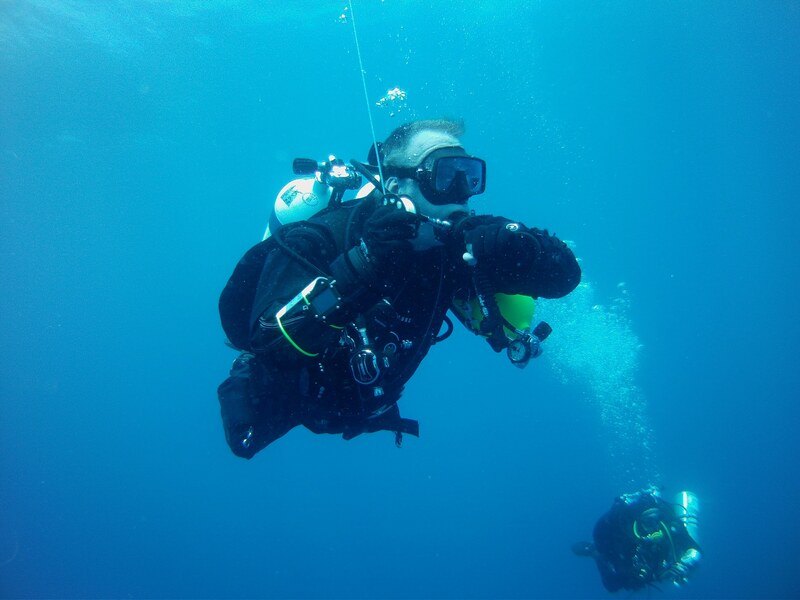 The visibility was at least 30metres and as we ascended we could see every other dive team as they were ascending. Nice photos Mark! Looking forward to seeing the video ?